In the present scenario, the world is progressively inclining towards digital realm and online shopping has become a fad. The quick increase in online sales is possible only through intuitive and engaging eCommerce stores. Though several eCommerce platforms like Shopify, Demandware, WooCommerce, Hybrid, etc., are available, Magento has always been the first choice for B2B and B2C eCommerce because of its scalability, flexibility, functionality, and other comprehensive features. 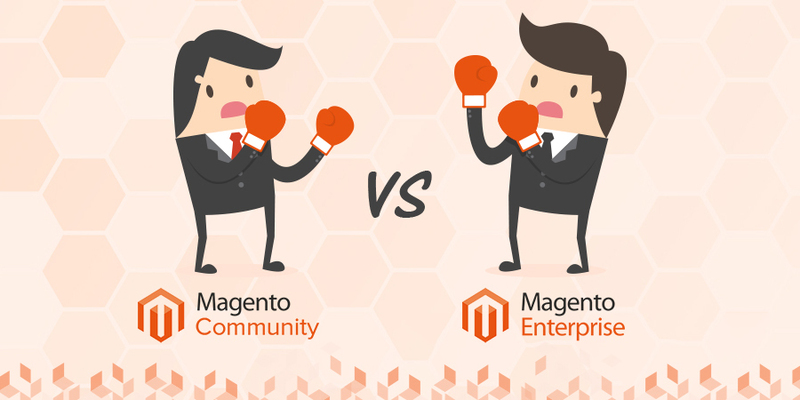 However, while considering Magento for their eCommerce stores, several merchants often get stumped selecting between the two editions: Magento Community Edition (an open source) and the Enterprise Edition (the licensed version). Well, it’s obvious! As both the Magento editions offer an amazing array of features, it becomes a daunting task to pick the one. In order to help merchants avoid this perplexing situation, we have comprehensively evaluated both the editions. Explore here! Are Both the Editions Capable of Catering to B2C and B2B Customers with Equal Efficiency? Magento CE is an excellent alternative for small businesses with a limited number of features. Additional features can be added to this edition via extensions that are available in the Magento Marketplace. Large and mid-size organizations with large-scale projects must go for Magento EE as it has all the features of Magento CE as well as some additional amazing inbuilt features that help them carry out their businesses sleekly. When it comes to efficiency, Magento CE offers full capabilities only for B2C customers. It requires third-party add-ons to meet the requirements of the B2B businesses. 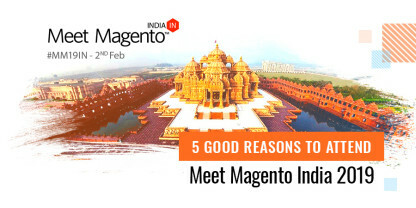 On the other hand, Magento EE has advanced features to cater to both the B2B and B2C customers in a competent manner. Is It Worth to Go for Licensed Magento Enterprise Edition? Magento CE is free to download and the feature gaps in this edition can be fulfilled through modules, but using the third-party solutions is not always secured. On the other hand, Magento EE comes with a licensing fee which may vary as per the requirements of the businesses. As a matter of fact, both Magento Community and Enterprise editions are self-hosted and packed with certain amazing features like different product config types, catalog management, checkout and payment features, marketing tools, etc., howbeit, Magento EE has some more advanced enterprise-level features such as better search OOTB, merchandising, customer loyalty options, full page caching, etc., which make this edition a little bit expensive. Here are some of the features that make the licensing cost of Magento EE worth it. Magento Enterprise Edition (EE) is the better choice for the eCommerce stores that manage a large number of products and have high traffic. Full Page Caching feature allows multiple users to browse the site simultaneously, without affecting the loading time. Moreover, this edition has the feature of optimized indexing that enables merchants to add and update products without performing re-indexing. It provides database sharing support for order management, products, and checkout. For better performance during checkout, this Magento edition supports deferred inventory updates. As Magento CE does not come with inbuilt Page Caching and other feature, merchants will have to hire Magento developers to implement modules for Page Caching and other performance fixes. If the backend of the store is managed by more than one person, then Magento EE could be a better option, as it provides advanced management tools and capabilities like Return Management Authorization (RMA) tool, merging and staging of content, etc. Segment-specific content can be displayed virtually on any page of the site using the Banner Rotator widget. RMA enables businesses to have complete control over the whole return process. Besides this, Magento Enterprise Edition supports advanced permissions, enabling e-store owners to create multiple admin roles and restrict and enable users from viewing certain aspects of the site. All these capabilities are difficult to implement with Magento CE. There are many features that are common in both the editions and enhance customer experience like customer wishlists, bundled products, tiered product pricing, coupon codes, cross-sells and up-sells, persistent shopping cart, built-in review, etc. Nonetheless, Magento EE has some additional features that altogether make the shopping experience more pleasant. This edition lets merchants offer loyalty points, host private sales, set up gift registries, provide gift wrapping services, and give online gift cards or store credits. Moreover, customer segmentation can be done on the basis of order history and geographic information. Magento EE also lets businesses to customize the customer registration process to gather actionable customer information. With Visual Merchandiser (which is not available in Community Edition), merchants can select from a wide range of automated sorting options in order to control product positioning into the right category. The leading edge search functionality of Magento EE lets merchants set search synonyms and ‘stop words’, in order to deliver highly pertinent search results. The users can search in 33 different languages. The ‘Elasticsearch’ can easily manage large catalogs and is scalable to support fast-growing enterprises. Furthermore, installation and configuration of the Elasticsearch is also easy. This feature is missing in Magento CE. 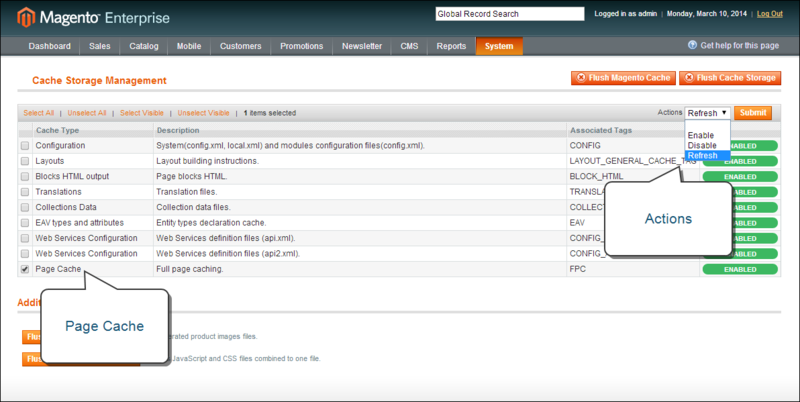 Rolling back to a previous version of any element or a page on the site and track the changes are easy with Magento EE. Magento CE allows store owners to roll back to the previous day’s backup, but doesn’t permit to restore from an older version. Whenever any technical issue arises with Magento CE, store owners have to either do their own research and solve the problem, or contact to their Magento agency/developer. On the other hand, Magento EE offers dedicated account management and 24/7 technical support to quickly fix the issues. New diagnostic tools in Magento EE help in comprehensive analysis of modified core files, key database tables, and installed extensions. Magento CE is not “PCI compliant”. It also does not have highly secured payment bridges or credit card tokenization features which are required by the credit card companies and banks. Magento EE has more powerful security features – The Payment Application Data Security Standard (PA-DSS). Of course, Magento CE is an open source and the most practical choice, but the online store owners will have to spend money to configure, customize, and integrate added extensions and features to their websites if they go with this edition. 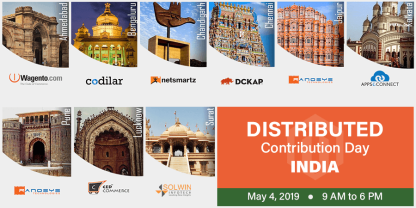 For the big businesses, who are looking for wider scalability, greater control over the environment, and out-of-the-box functionalities, it would be an uphill task to sustain in the highly competitive market with the Magento CE edition. 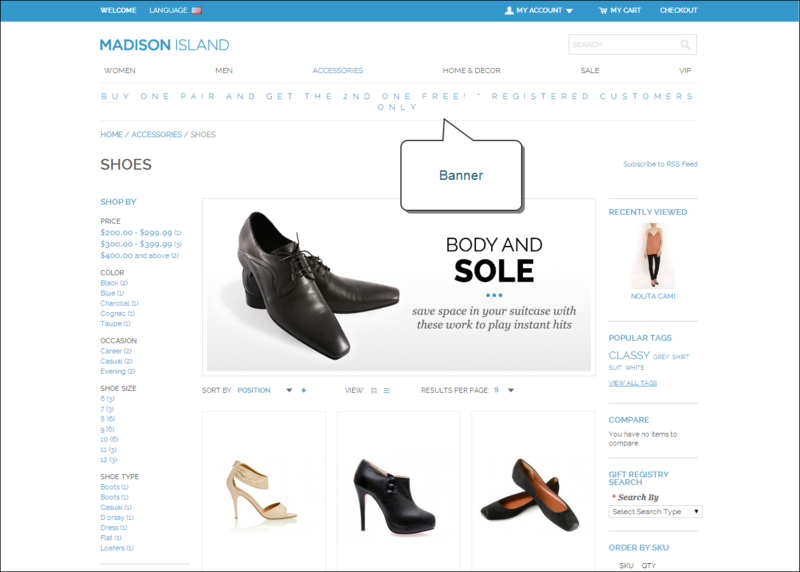 In this scenario, Magento EE will provide greater flexibility and wider reach. Still have doubts whether it is fruitful to migrating from Magento Community to Enterprise edition? 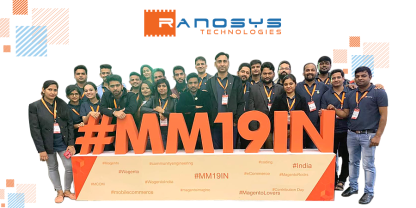 Feel free to contact to Ranosys Technologies or drop a line to sales@ranosys.com.